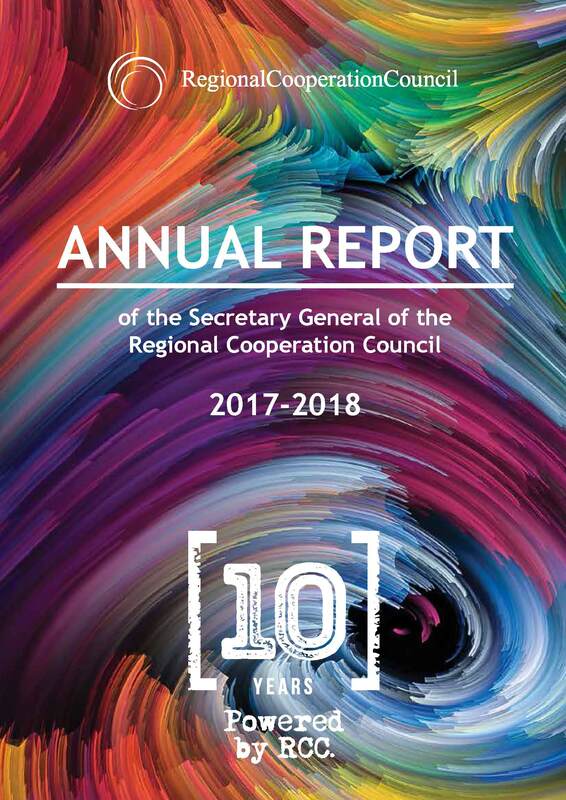 Very important part of Regional Cooperation Council’s (RCC) Strategy and Work Programme 2014-2016 (SWP) is devoted to Justice and Home Affairs (JHA) cooperation in the South East Europe (SEE), recognising its importance in the European Union (EU) enlargement process. 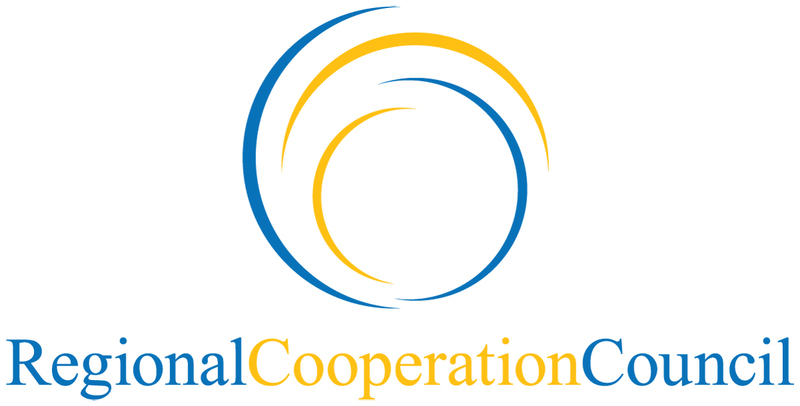 Fighting serious and organised crime is one of the areas for which RCC SWP 2014-2016 envisages assistance to the SEE governments in meeting the EU accession criteria through the regional cooperation. Fighting organised crime and corruption is fundamental to countering criminal infiltration. There is also a need to put in place stronger frameworks for tackling corruption and organised crime, which remain a serious concern in many enlargement countries. Efforts are needed to ensure a sustained track record of substantial results in this field based on efficient, effective and unbiased investigation, prosecution and court rulings in cases at all levels, including high level corruption. One of the cornerstones of successful tackling of serious and organised crime, which should be based on a systematic and successful investigation and prosecution, includes ensuring a consistent follow-up in the form of financial investigation, including asset recovery. As the relevance of the Western Balkan region for the EU remains high, being a region of source as well as origin, this is also reflected in the priorities and planned actions of the EU Policy Cycle 2014-2017. 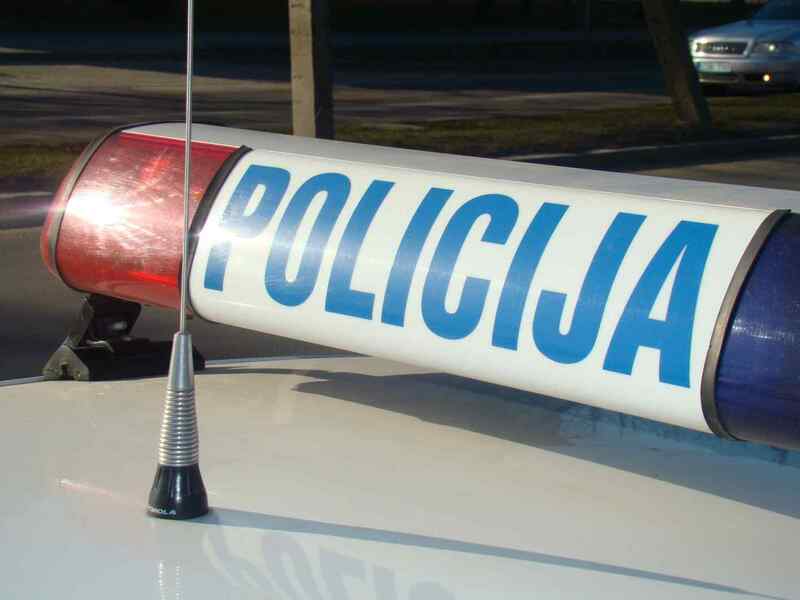 Existing initiatives, organizations and EU agencies such as EUROPOL (EU Law Enforcement Agency), CEPOL (European Police College), Secretariat of Police Cooperation Convention for Southeast Europe (PCC-SEE Secretariat), Southeast Europe Police Chiefs Association (SEPCA), Southeast European Law Enforcement Centre (SELEC) and Southeast European Prosecutors Advisory Group (SEEPAG) and the Western Balkans Prosecutor Network together with national administrations should have an important role in regional cooperation.